The travel blog The Next Journey presents you through this article 10 dream destinations . To go on a honeymoon, to make an unforgettable trip in love, to spend a great time with friends in an exceptional place, these destinations will certainly not leave you indifferent! Bora Bora in Polynesia : The Pearl of the Pacific is considered one of the most beautiful places on this planet, surpassing even the notoriety of Tahiti. It is its turquoise lagoon surrounded by coral reefs that allows it to attract travelers seeking an absolute change of scenery. To your masks and snorkels! The Grand Canyon in Arizona : The United States is home to an exceptional place … Arizona is where visitors literally fall in love with the splendor and grandeur of what nature can offer. 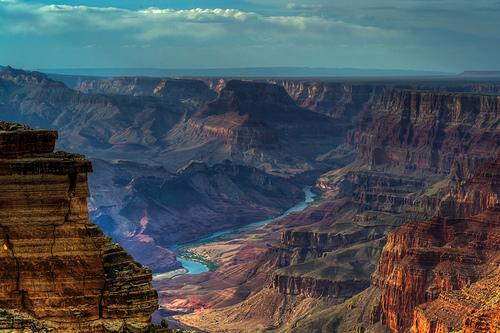 The Colorado Grand Canyon is one of the world’s best-known natural sites. Remember to read my full article on the Grand Canyon in the USA . Arizona is also home to other more private corners of paradise. Rajasthan : in northwestern India, this territory is more than mythical and idyllic. Rajasthan is the perfect destination for a romantic trip, like a Tale of Thousand and One Nights. The majestic Taj Mahal, the palaces of maharajahs, the beautiful gradient of colors (between the yellow of the Thar desert, the blue of the sky and the pink buildings of Jaipur) … Rajasthan reserves a total change of scenery to travelers. Pamukkale and Cappadocia in Turkey : this country can boast of two beautiful wonders of the world. First of all, the Pamukkale site (also known as the “Cotton Castle”) is an incredible site where you can bathe in the warm water of naturally formed white basins. And lovers of sensational landscapes and hiking will be conquered by Cappadocia, which has caves and fairy chimneys. 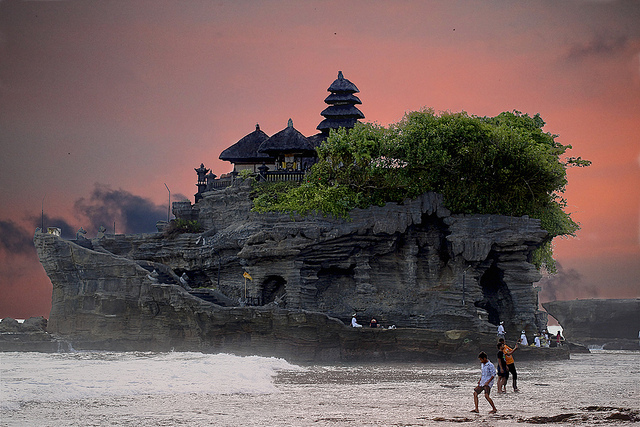 Bali in Indonesia : This island is considered one of the most beautiful places in the world. In addition to the dream beaches of Bali, this island will make you dream thanks to its culture and especially its dance shows and traditions. The landscapes are also very attractive, it is possible to make beautiful hikes at Mount Batur and Mount Agung to discover the famous rice fields of Bali. The Maya Road of Mexico : With its history and ancient civilizations, Mexico is a destination with a strong cultural appeal. The archaeological sites of Chichen Itza and Tulum are very interesting to discover, as is the colonial city of Merida. 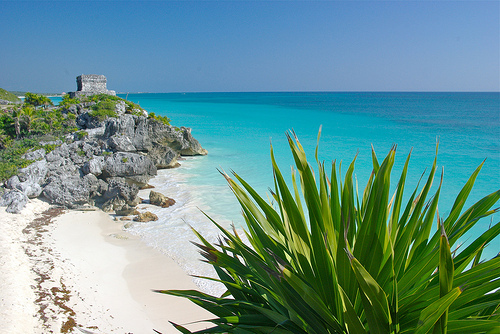 Eastern Mexico is also composed of very beautiful beaches (Cancun, Cozumel, Isla Mujeres), which makes it a very complete and ideal destination to realize a dream trip.